Looking to give something a little more exciting than a pair of socks? 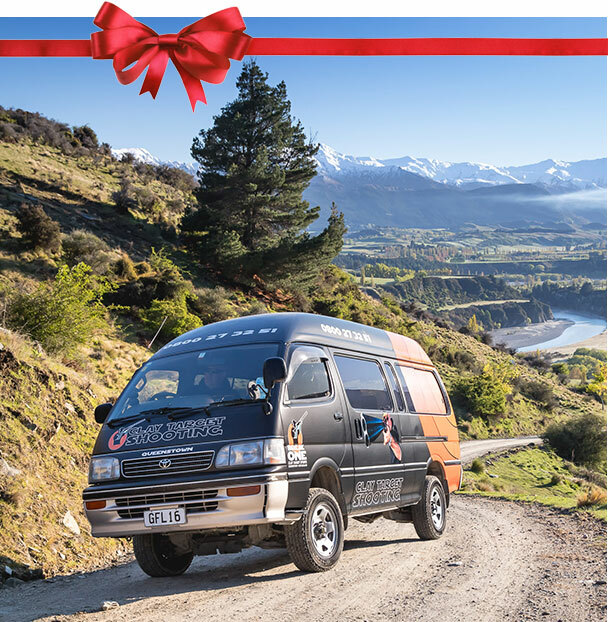 Why not give the gift of action and adventure with Break One gift vouchers? Perfect for anyone looking for a challenging competition, yet also suitable for the first time shooter. With full instruction, coaching and a few expert tips, have a crack at our Break One Challenge - 4 targets at once!